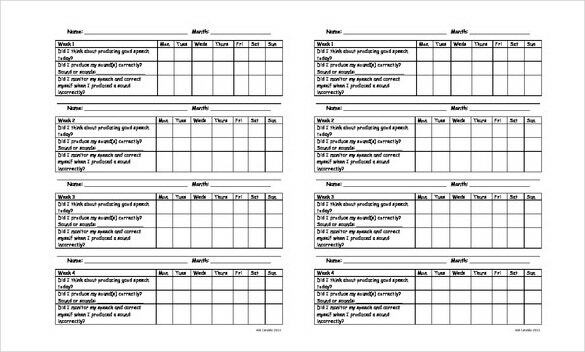 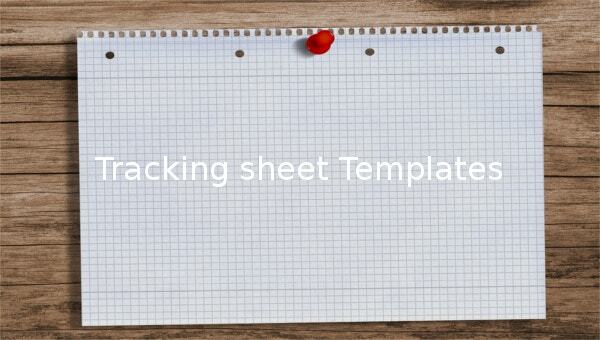 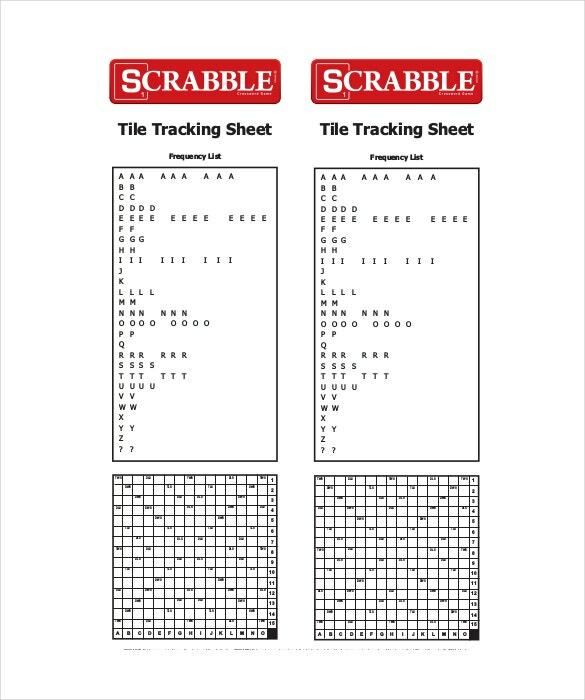 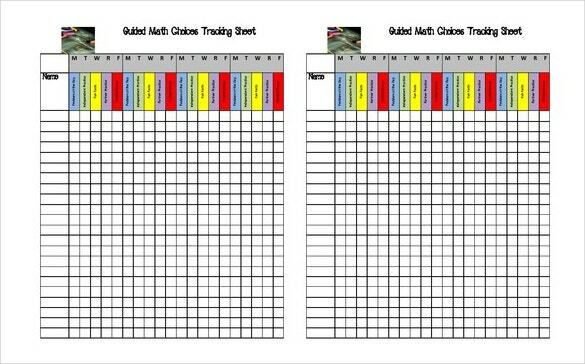 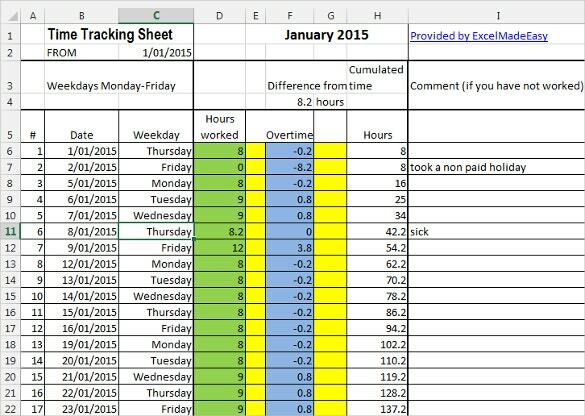 13+ Tracking Sheet Templates – Free Sample, Example Format Download! 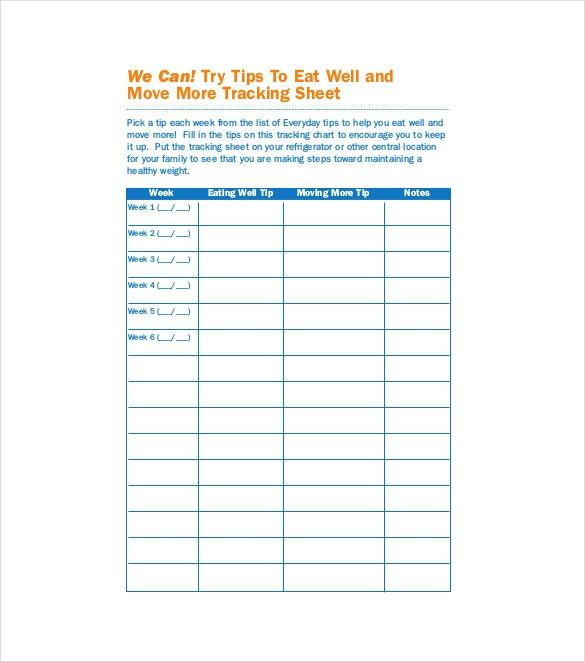 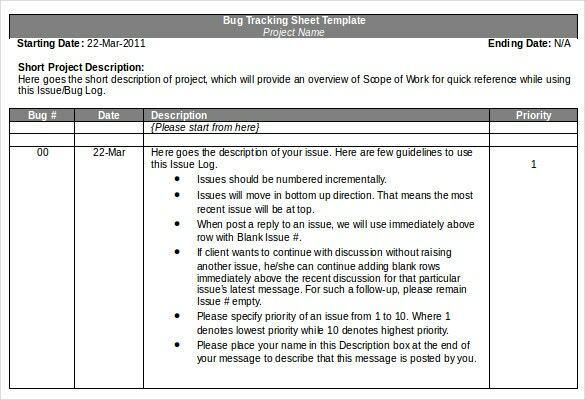 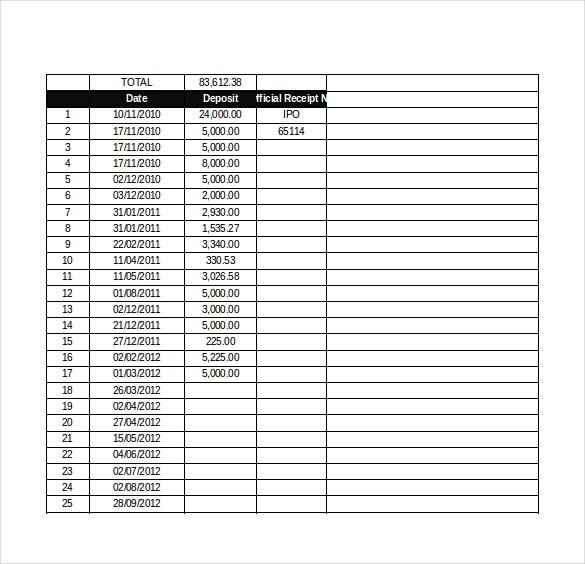 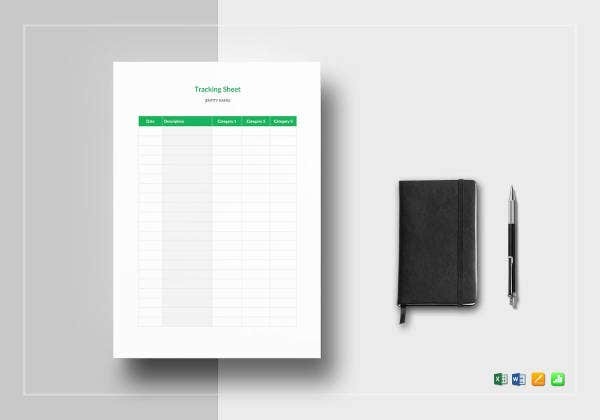 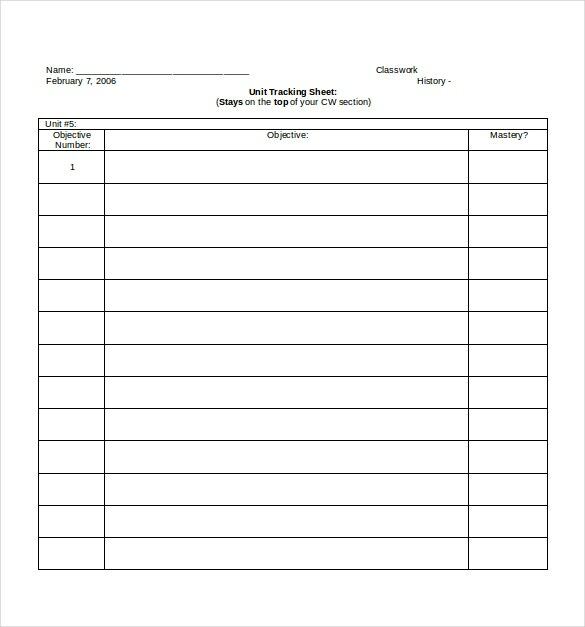 For a multipurpose document that can be used in checking different materials like tracking sheet template, the management tracking template has the overall set-up where you can assign and monitor any subjects or items that is require for you to complete. 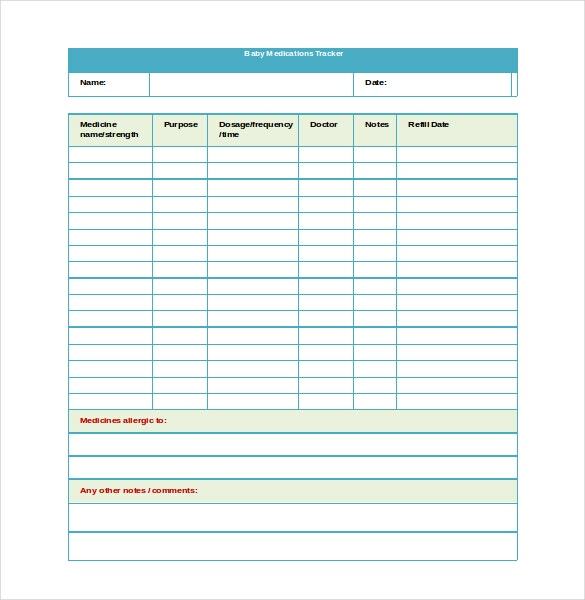 You can have it in sample format to make it easier for you to accomplish the task given. 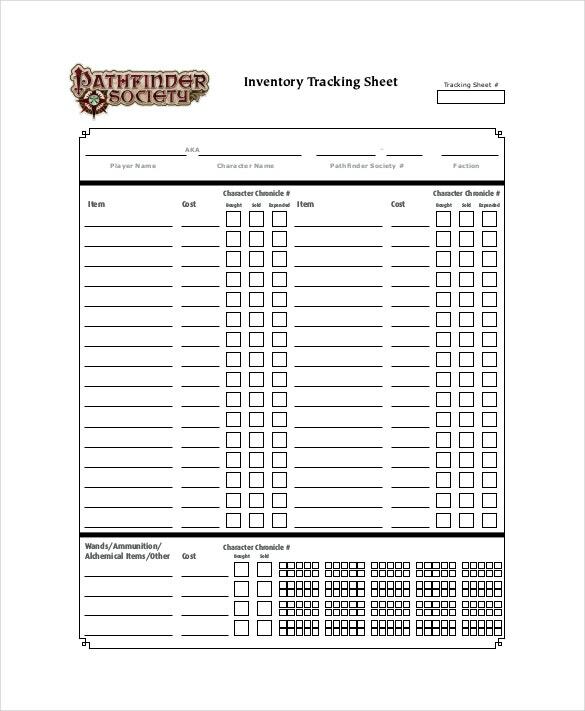 You can also see Asset Tracking Templates. 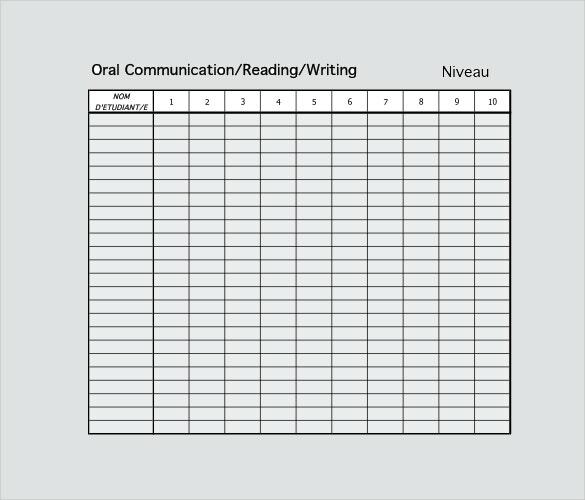 There will be no worry for you to evaluate or assess any subjects that you must assess. 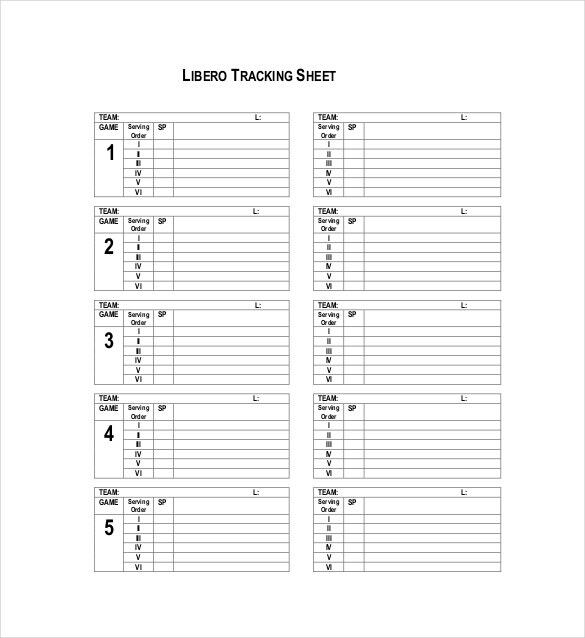 The layout of the Tracking Templates from the tables, lines and text can be changed accordingly based on the subjects that you will evaluate to match you preference.